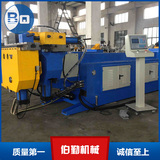 Single position tube reducing machine. ADD：No.4 xingyuan road, nanfeng economic development zone, zhangjiagang, suzhou, jiangsu province. DW50-CNC-3A-3SServo automatic multilayer die pipe bender. 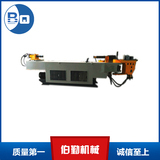 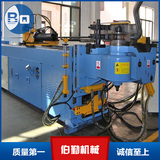 DW25-CNC-3A-2SDouble mode servo pipe bender. 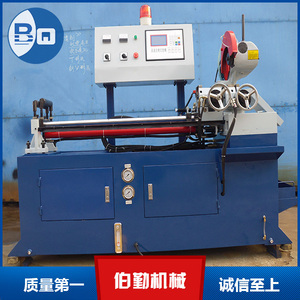 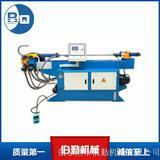 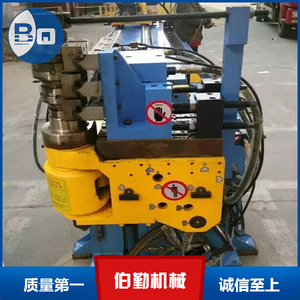 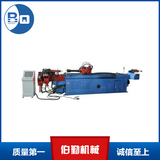 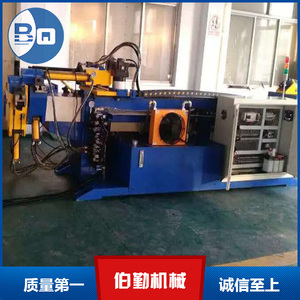 315 hydraulic automatic pipe cutting machine. 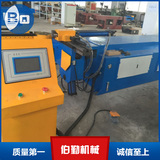 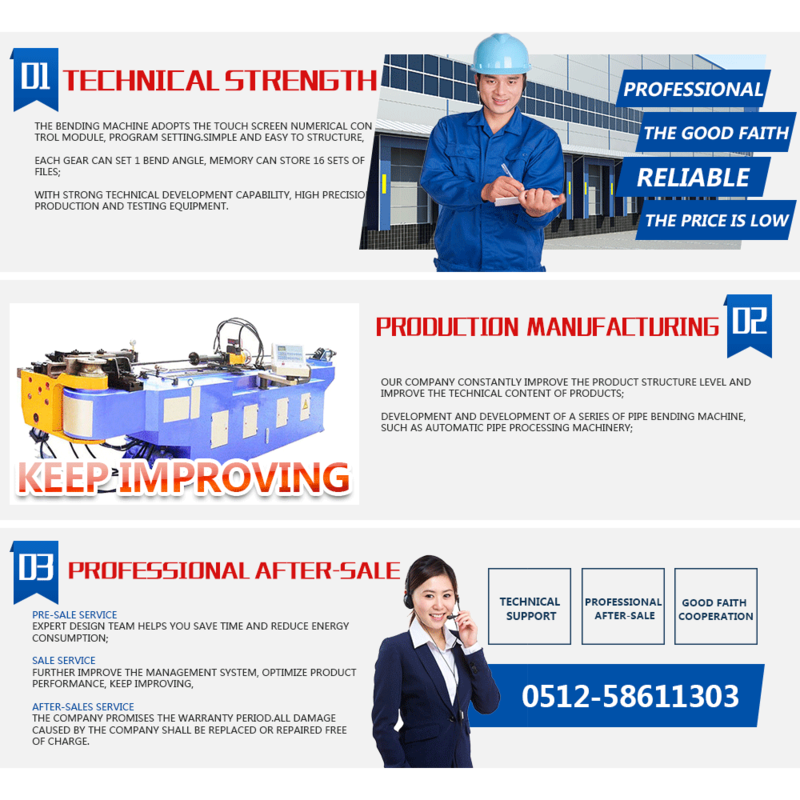 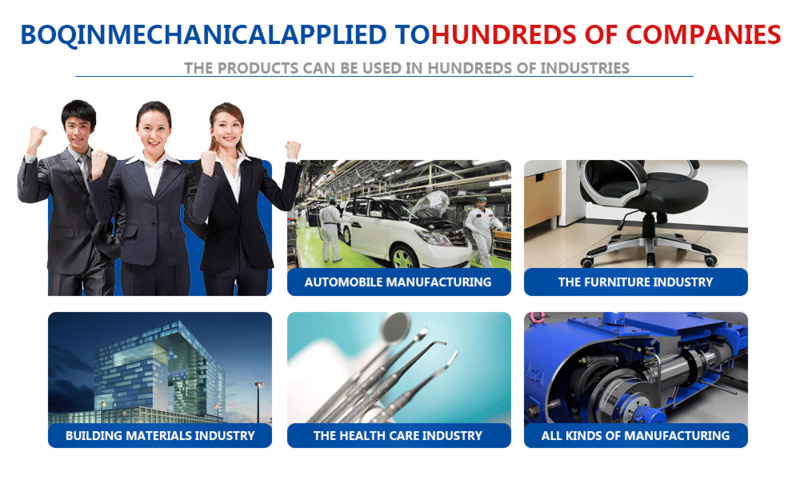 Zhangjiagang burqin machinery co., LTD. Is a professional manufacturer of whole casing processing machinery, integrating product development, production and sales. 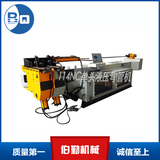 The main products are: automatic bending machine, automatic metal cutting machine, automatic tube end forming machine, automatic chamfering machine, etc. 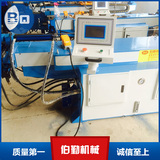 Introduce advanced software and control system in Taiwan and Italy, improve equipment performance and service life, and simplify the operation process. 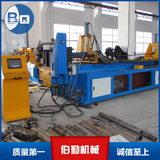 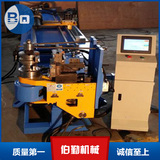 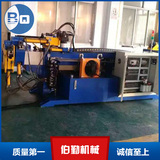 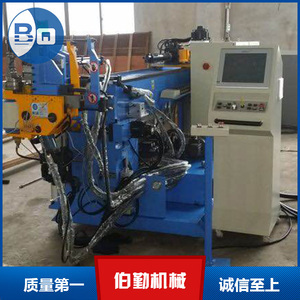 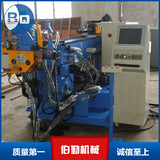 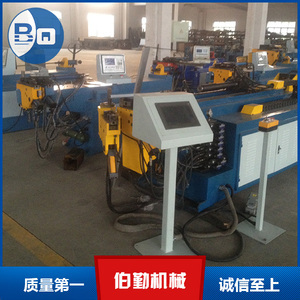 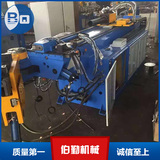 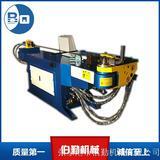 DW75-NCSingle hydraulic semi-automatic pipe bender. Any individual or unit may not reproduce and reproduce the content of this website without permission. 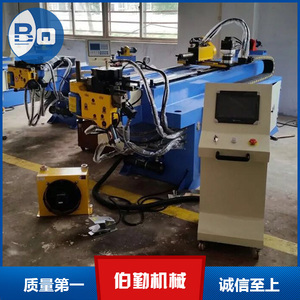 Copyright 2017--2020 Copyright: boqin machine do not create mirror. 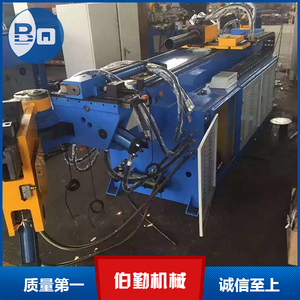 Full automatic pipe bender | hydraulic pipe bender | CNC pipe bender.